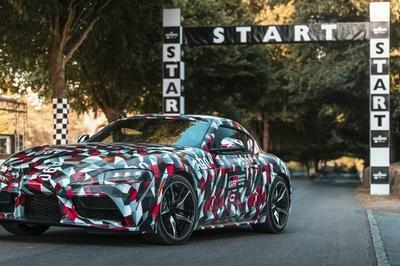 A year after Artega dropped the new GT and GT SE on our laps in Geneva, the German automaker returned to the scene of the crime with a targa version of their hard-top sports car. The highlight of the Targa version is, of course, the top. 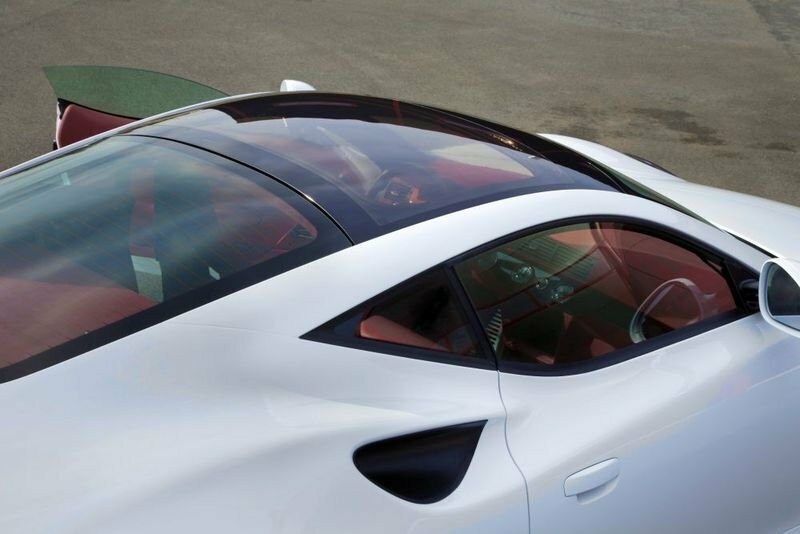 The GT Targa comes with a removable panoramic glass roof that is said to be easily stowed behind the seats. Artega is watching customer feedback very closely on this feature and if all goes well, a production model will follow this concept. As far as power goes, the Artega GT Targa will carry a 4.6-liter V6 engine mated to a six-speed DSG transmission to produce 300 horsepower. This allows the sports car to go from 0-62 mph in just 4.8 seconds with a top speed of 167 mph. While Artega has been mum on how much it’s going to take to buy the GT Roadster, we do expect it to be in the neighborhood of the €75,000 price tag of the Artega GT. Convert that to greenbacks and you’re looking at a price of just under $100,000. UPDATE 03/09/2012: This review has been updated with official specs and photos. Led by Henrik Fisker, the same man responsible for the designs of the BMW Z8 and the Aston Martin V8 Vantage, the new Artega GT is the culmination of design ingenuity and hi-tech engineering know-how. In building the space frame, Artega used high strength steel and carbon fiber reinforced composite materials to build an aero package that’s light and stiff and constructed in a modular fashion, ensuring superior rigidity for a sports car of its size. The Artega GT is also one of the very first vehicles in the world to carry an outer body shell that’s made from carbon fiber reinforced polyurethane (PUR). The fenders, front-rear, and side panels of the car are made of a fiber reinforced micro-cellular construction called ‘Elastolit’, a material that not only offers high strength and impressive impact resistance, but does so under any weather condition, even under extremely cold weather conditions. Other carbon fiber parts that have been fitted into the GT include a new front and rear bonnet, side air intakes, and linings on the panoramic roof that just speaks to the design genius of Henrik Fisker. 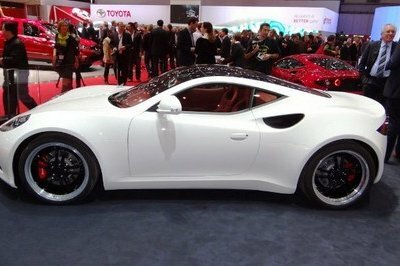 The GT Targa comes with the previously mentioned removable panoramic glass roof that is said to be easily stowed behind the seats. Artega is watching customer feedback very closely on this feature and if all goes well, a production model will follow this concept. The interior of the Artega GT has been extensively redesigned, particularly the re-engineered center console that now carries a brand new, multi-function Pioneer Infotainment unit. The display is now angled towards the driver, with intuitive functions resulting in remarkably user-friendly operation. The navigation system, for one, was moved from the rear view mirror to the console. Likewise, the new Infotainment unit comes with a simple touch screen that controls radio, MP3-player, Bluetooth telephone system and DVD player in addition to the navigation system. Another new design feature of the Artega GT’s interior is the instrument cluster, which features two coaxial needles for speed and engine information. Whereas the time and stopwatch previously came as analogue instruments, they have since been replaced by gauges for water temperature and fuel capacity with the time and stopwatch now being integrated into the instrument cluster. As far as the leather treatment, Artega is adding an additional 25 colors to the selection of special leather Interior options, allowing customers to personalize their vehicles depending on their taste and preference. 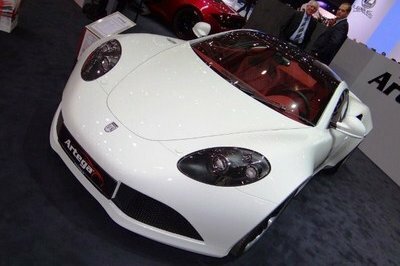 The new Artega GT is powered by a 4.6-liter V6 engine mated to a six-speed DSG transmission to produce 300 horsepower. This allows the sports car to go from 0-62 mph in just 4.8 seconds with a top speed of 167 mph. Fuel consumption stands at 28.9 mpg on a combined cycle. While the official price for the new Artega GT hasn’t been announced yet, we expect it to fall around the same range as that of its predecessor, which is to say that it should go for around €75,000, or somewhere around $100,000 based on current exchange rates. One thing that the Artega GT has over its competitors is the exclusivity factor. Whereas a model like the Lotus Evora is considered a mass-produced model, there’s no word yet on whether the Artega GT will follow suit. Performance numbers between the two cars are right on par with each other - the current generation Evora produces to 276 horsepower - although it’s expected that the Lotus sports car will get a comprehensive make-over from the existing model. While we certainly don’t hold anything against Lotus, or any other sports car in its class, we’re very curious as to what the Artega GT is capable of accomplishing, especially when you consider the fact that these guys aren’t all that known outside the auto circle. It’s not like that feature is highly unique. The most attractive feature is well-thought of. The value is too high for this Artega. I think this is overpriced based on the plain appearance. The amount of its money value can be considered reasonable, if you rationalize the wonders of its features. GT Targa is something worth anticipating for. The stated facts are enough to captivate the senses. Wow! This brand is not really popular to me; I’m surprised that they can also produce such and innovative and trendy vehicle. I’ve never heard of this company, but they really showed something interesting for the people to look forward to. It may look conventional, but the panoramic roof is its highlight. The materials they have used are of high quality. I like the panoramic roof the most! Its whole figure also is my type. I must say that this Targa is exceptional since I’m easily pleased by unique features. Although its specifications are not the best, the panoramic top is a great highlight. The price is nothing compared to its cool feature of panoramic, stowable roof. The performance isn’t the best, but it could still be considered as one of the most dynamic cars. It’s looking very old fashioned, but what I like about this car is the panoramic view because of its roof. Romantic isn’t it? Albeit its cool highlight, there are too many factors serving as a hindrance for this car’s sales. It’s not even that powerful, nor it came from a popular company yet it is expensive. he colors and contours really suit a man’s physique. That mere fact and nothing more, I don’t think it’s wise to buy a typical looking sports car for over a hundred thousand dollars. The head lamps remind me of a phantom; they’re so menacing! Isn’t the convertible top a cool complementary to a sports car too? 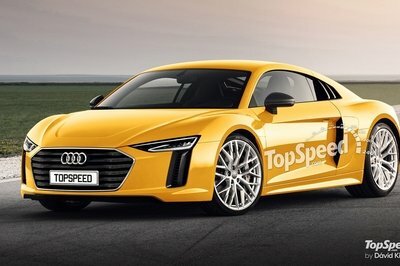 A hundred-thousand dollar GT will look like an ordinary sports car? Why not creating more impressive looks to make it more stunning to catch more attention on the public. To be honest, I’m not that impressed on its headlamps, but I think it’ll be nice if the headlamps were in LED. 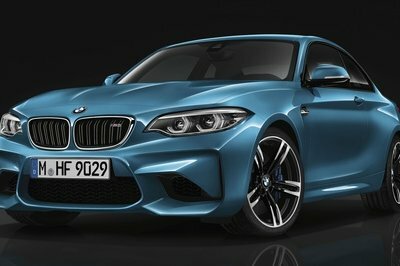 The resulting numbers from test-drive is good enough so I guess Geneva is the place that I will see this car. The facade defines masculinity. The speed is something to be bragged about, but they need to reveal more data about this car. It is something worth anticipating especially to those speed-freak drivers. Wow, now I know what’s keeping Artega busy nowadays. 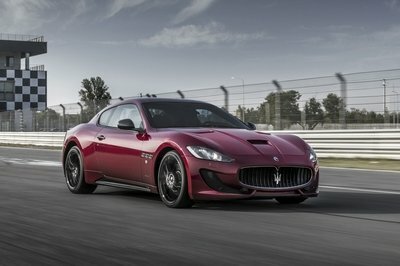 It is the 2012 Geneva Motor Show. I know that roadster has its best to amaze the people who will be there.